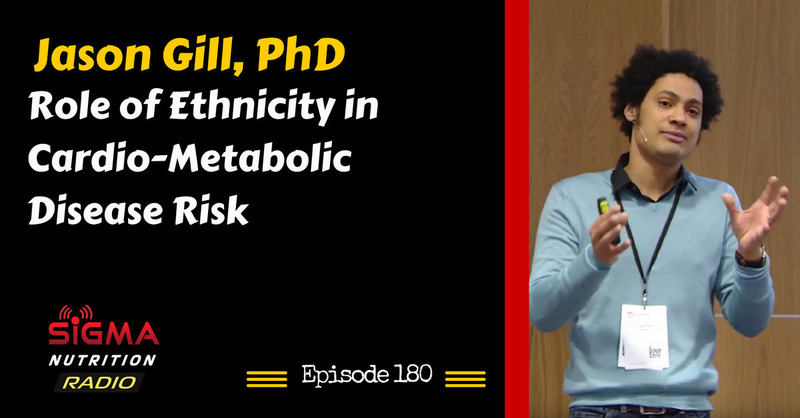 Episode 180: University of Glasgow researcher Dr. Jason Gill discusses some of his work looking at differences in adequate physical activity levels, fitness and BMI targets for different ethnic groups, and how this influences diabetes and other cardio-metabolic disease risk. Dr Jason Gill is a Reader in Exercise and Metabolic Health in the Institute of Cardiovascular and Medical Sciences at the University of Glasgow. He leads an active multi-disciplinary research group investigating the effects of exercise and diet on the prevention and management of vascular and metabolic diseases from the molecular to the whole-body level. 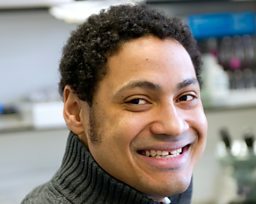 Major research interests include: why certain population groups (particularly South Asians) appear to be particularly susceptible to the adverse effects of a `Westernised’ lifestyle, and how lifestyle interventions can modulate this excess risk; the interactions between physical activity, energy balance, adiposity and disease risk; and the mechanisms by which exercise regulates lipoprotein metabolism. He is a past Chair of the British Association of Sport and Exercise Sciences (BASES) Division of Physical Activity for Health and a member of the development groups for the Scottish Intercollegiate Guidelines Network (SIGN) guidelines for the prevention and treatment of obesity and for prevention of cardiovascular disease. Jason is Director of the MSc programme in Sport and Exercise Science & Medicine, and also plays an active role in communicating the science of physical activity, diet, obesity and cardio-metabolic risk to the widest possible audience including a number of appearances on TV documentaries and organisation of Understanding of Science events for the general public. Is this increased disease risk a function of ethnicity alone or a mismatch between the environment and that populations evolutionary past? Do we need ethnicity-specific physical activity guidelines? Gill et al. (2014) – Physical activity, ethnicity and cardio-metabolic health: Does one size fit all?